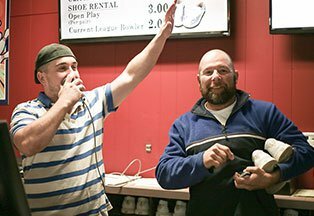 From league bowling and open lanes, to birthday parties and Rock & Bowl, discover why Domm's Bowling has remained a Rochester tradition since 1950! Learn more about Domm’s Bowling Center by clicking on any of the thumbnail images below. For more specific or detailed information, get in touch with our staff by calling or writing to us through our secure contact page. 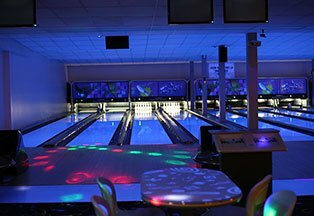 We look forward to seeing you at the lanes soon! 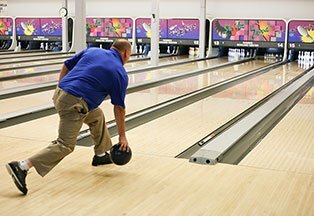 Check out photos of our bowling lanes, facilities, guests, founders and more! 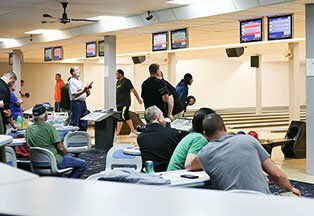 For nearly 70 years Domm’s Bowling Center in Rochester NY has been the go-to place for those who love bowling, good company and a friendly, welcoming atmosphere. 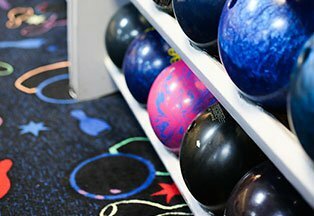 Whether you’re new to the area or looking to take up a fun new hobby, we invite you to discover why we remain one of the most popular bowling alleys in Rochester and the surrounding area. 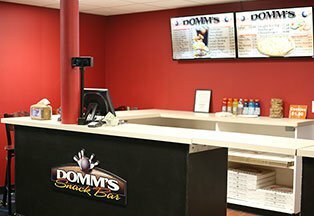 No matter what you’re in the mood for, from open bowling and league play, to a game of pool or beers and burgers at the bar, Domm’s Bowling Center in Rochester NY is the perfect place to relax, unwind and socialize with friends, family or others who love the game.